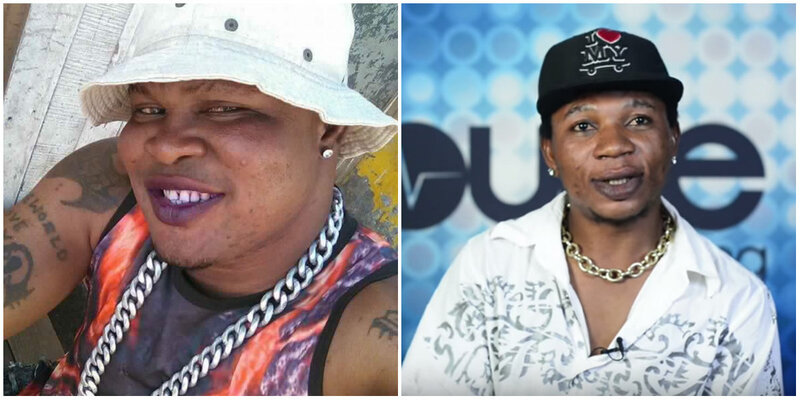 It all started when one tweep called Kwaku Sugar who seemed to be frustrated by all the Bukom Banku skin bleaching brouhaha tried to trade the boxer for Nigerian internet sensation, Vic O. He started by asking Nigerians to accepted Buom Banku so that Ghana can have the comic singer, Vic O. And guess what? All Nigerians who saw the tweet immediately declined his offer. Some replied and quoted his tweet with a simple “NO” or “Nah” while others used memes to answer.